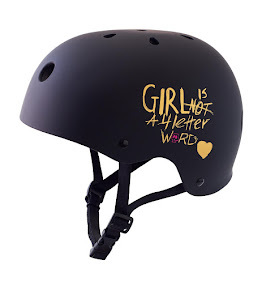 Girl is NOT a 4 Letter Word: Meow. 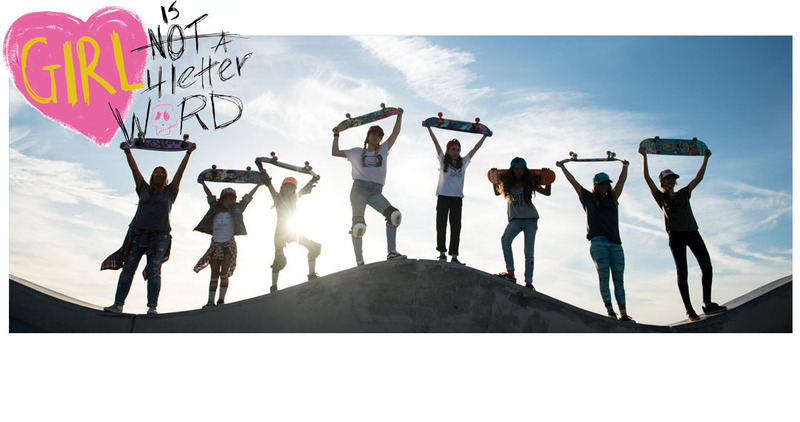 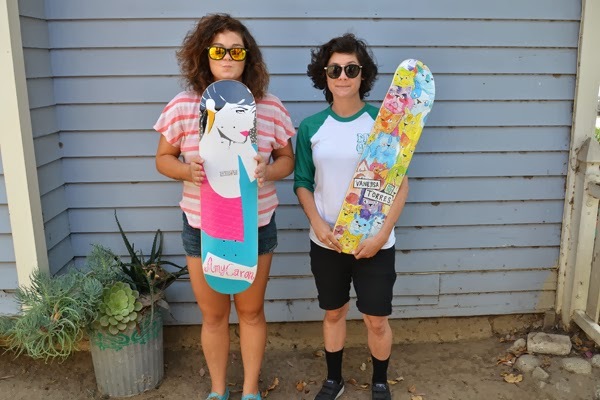 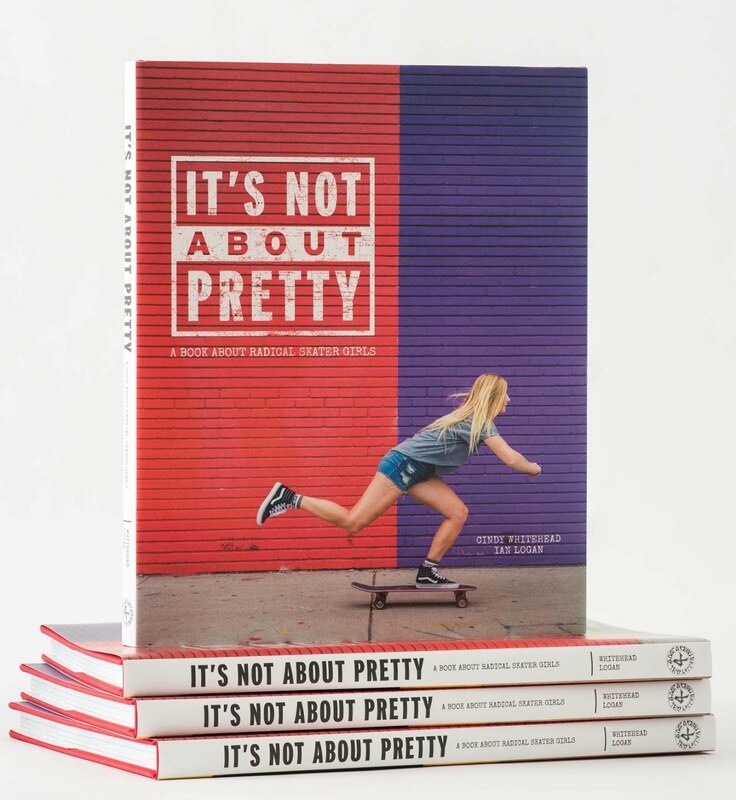 Love it when I see that more women in pro skateboarding are getting their own signature decks. 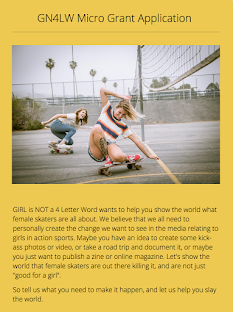 It means we are progressing, and more girls are skating - that's a great thing!